Updates on the Indianapolis Symphony Orchestra's discussions regarding diversity, equity, and inclusion in the orchestra industry. Smokey Robinson, Trombone Shorty & Orleans Avenue, Kenny G, and Wynonna join the ISO’s concert roster. 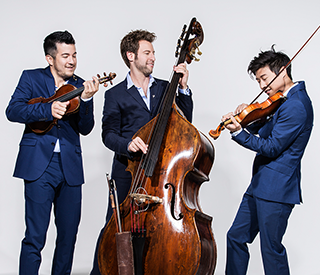 Join the Indianapolis Symphony Orchestra in a celebration of the completion of the 10-season tenure of artists-in-residence, Time for Three. 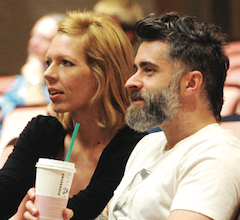 The Indiana Symphony Society (ISS) released its audited financial results during its Annual Meeting held Monday at the Hilbert Circle Theatre. 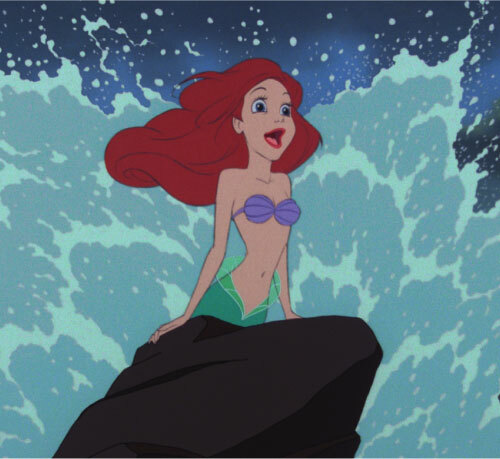 Disney’s animated classic The Little Mermaid will be given new life for a special weekend at the historic Hilbert Circle Theatre. Includes 3-Year Commitment to ISO’s Metropolitan Youth Orchestra! 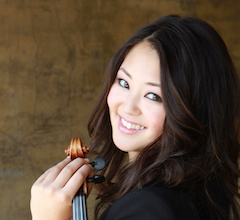 The Indianapolis Symphony Orchestra announces the resignation of their Concertmaster. 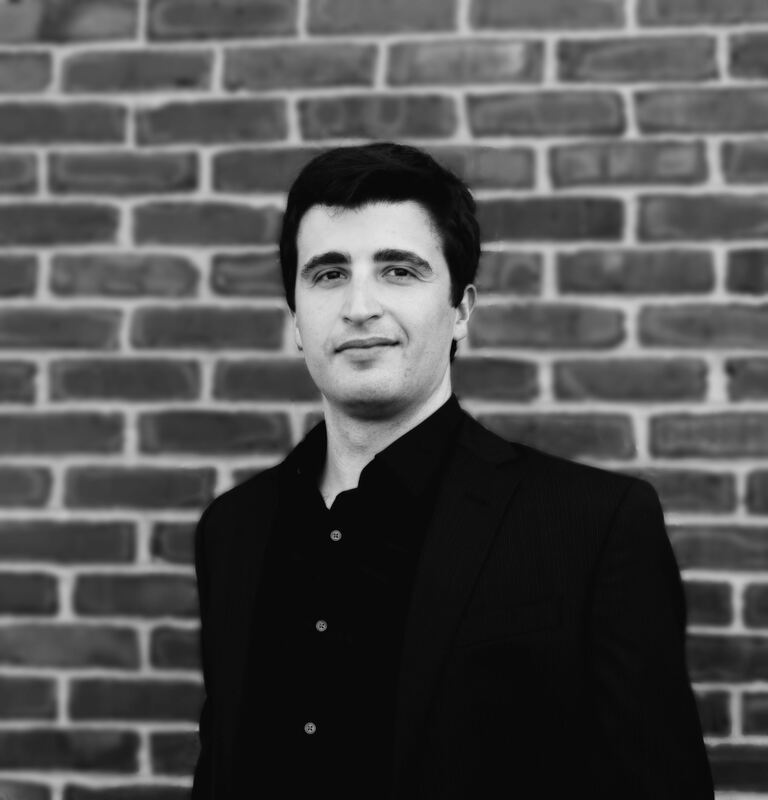 The Indianapolis Symphony Orchestra announces Jacob Joyce as their new Associate Conductor. The Indianapolis Symphony Orchestra announces their exciting 2018-2019 Lilly Classical Series, Printing Partners Pops Series, Coffee Classical Series, and Anthem Coffee Pops Series! View the full season here. 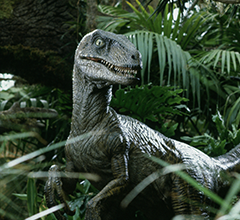 The Indianapolis Symphony Orchestra invites you on a journey to Jurassic Park! The ISO’s popular Film + Orchestra Series continues in the summer of 2018 as we celebrate the 25th anniversary of this blockbuster hit. Jurassic Park is a trademark and copyright of Universal Studios. Licensed by Universal Studios Licensing LLC. All Rights Reserved. This week, the Indianapolis Symphony Orchestra and the Kroger Co. add a new element to their Symphony on the Prairie partnership. 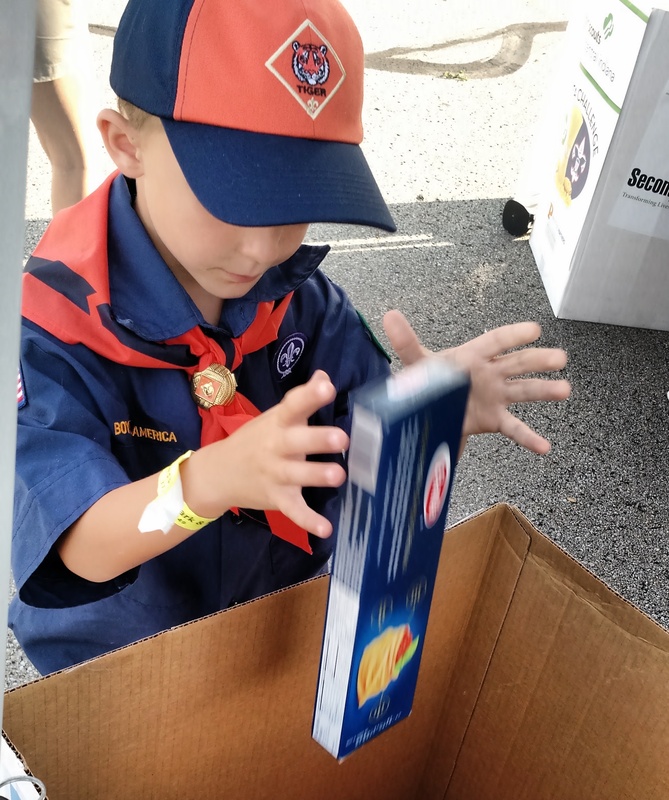 These organizations are joining forces in a food drive to fill the pantries at Gleaners Food Bank. 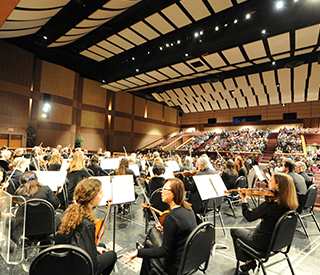 We invite Kroger Symphony on the Prairie patrons to join us in "Sharing on the Prairie." 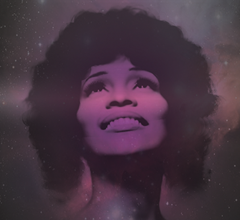 The Indianapolis Symphony Orchestra proudly announces the addition of The Music of Whitney Houston to their upcoming season, as the musicians of the ISO join seasoned vocalist Amanda Cole for an evening of the late Whitney Houston's greatest hits. Multi-year contract with Disney kicks off with the first two installments of the epic franchise beginning in 2018. ISO subscribers and donors will have access to exclusive presale. 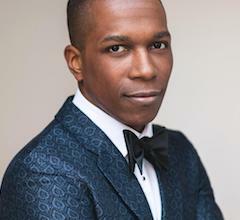 Tony-winner Leslie Odom, Jr., Movin’ Out’s Michael Cavanaugh sign on for one-night engagements at Hilbert Circle Theatre. 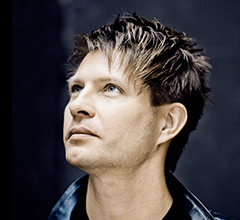 Stella Artois Happy Hour at the Symphony Series to include Josh Kaufman with the ISO. The Indianapolis Symphony Orchestra and Kroger are proud to announce the beginning of a new partnership which ensures the continuation of a long-standing Hoosier tradition, Kroger Symphony on the Prairie. As the outdoor concert series continues into its 36th year, visitors to Conner Prairie will enjoy the familiar sights and sounds of the ISO with the support of Kroger thanks to a four-year sponsorship commitment. 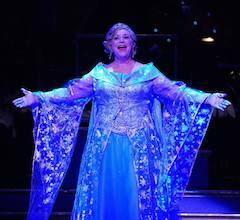 Award-winning vocalist Sandi Patty returns to the Hilbert Circle Theatre this holiday season as host of the IPL Yuletide Celebration. 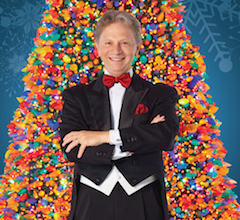 The Indianapolis Symphony Orchestra is thrilled to announce Sandi’s eighth engagement as host of this family holiday tradition in December. 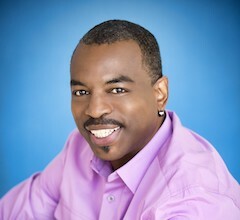 The Indianapolis Symphony Orchestra announces the addition of an exciting celebrity guest to the finale of our 2016-2017 Printing Partners Pops Series; LeVar Burton joins the ISO for An American Celebration! 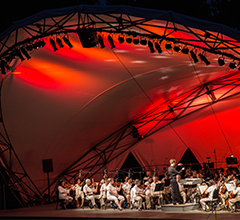 Grab your lunch and head to the Hilbert Circle Theatre – the Indianapolis Symphony Orchestra’s Fifth Third Bank Lunch Break Series is back for a fourth year of summer concerts. 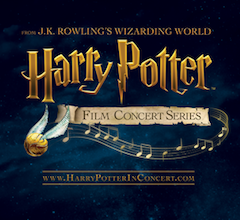 The Indianapolis Symphony Orchestra is pleased to announce the expansion of The Harry Potter Film Concert Series, as the popular global film concert tour celebrating the Harry Potter films continues at Hilbert Circle Theatre. 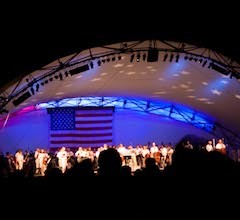 The Indianapolis Symphony Orchestra is delighted to announce the return of Star Spangled Symphony, presented by Care Institute Group, Inc., to White River State Park. 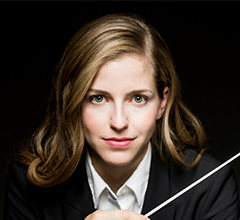 ISO Music Director Krzysztof Urbański to conduct three performances; guest artists include prolific pianist Emanuel Ax and rising international conducting star Karina Canellakis. The Indianapolis Symphony Orchestra’s 317 Series—now in its third year—is evolving to support community goals across Central Indiana! 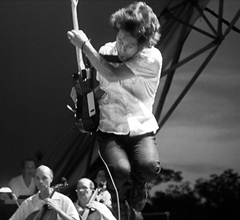 The 317 Series has progressed from a series of concerts into a set of ISO experiences in your hometown. 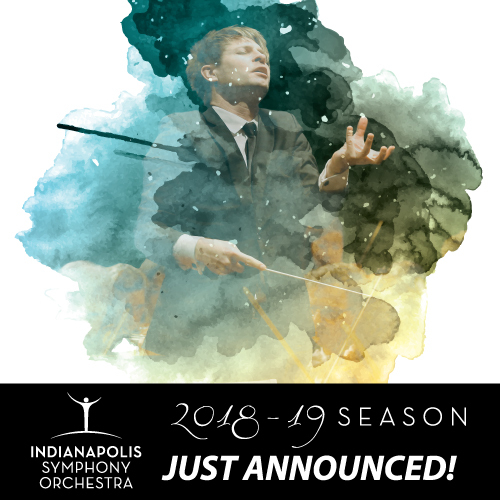 The 88th season of the Indianapolis Symphony Orchestra brings extraordinary guest artists, a broad range of concert experiences, Hollywood blockbusters and more to the Hilbert Circle Theatre. The Indianapolis Symphony Orchestra announced the 36th season of Symphony on the Prairie today, with a line-up that will take patrons on a musical tour of the past six decades and back to the early 1800s. The Indianapolis Symphony Orchestra announced the 2nd Annual INfusion Music Festival line-up at a preview party at Grove Haus last evening. The expanded festival will celebrate the connection between music and the environment with three special concerts and an evening with some of Indianapolis’ leading environmental organizations. 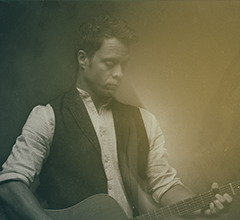 The INfusion Music Festival will culminate with a performance by singer-songwriter Amos Lee with the ISO. The Indianapolis Symphony Orchestra announced its spring line-up of family-friendly concerts and programs for its youngest audiences today. The ISO will take the popular Teddy Bear Concert Series to the Carmel Clay Public Library for the first time, also returning to Avon, Indianapolis, and Johnson County libraries. The ISO Learning Community also hosts SymFUNy Sundays performances, designed for preschool and elementary school students and their parents, and Early Childhood Educator Workshops designed for teachers of young children. 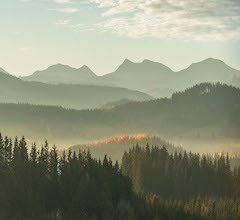 Audiences in need of a midwinter reprieve can immerse themselves in spectacular orchestral performances, breathtaking views of the Alps, yoga, and other spiritual and environmental programs at the Indianapolis Symphony Orchestra’s Music of the Earth Festival January 7 - 22. 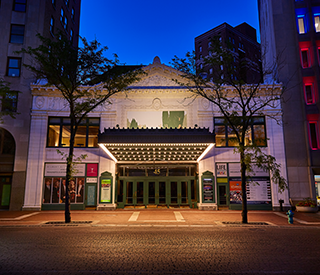 The Indiana Symphony Society (ISS) released its audited financial results for the 2015-2016 season at its Annual Meeting held today at the Hilbert Circle Theatre. It also elected six new members of its Board of Directors, and the Society Board of Directors appointed Yvonne Shaheen as its new Chair. The Indianapolis Symphony Orchestra has added two performances to its Lilly Classical Series of concerts; a second performance of Mendelssohn's Violin Concerto and Bruckner's Seventh Symphony on March 23, 2017, at Second Presbyterian Church in Indianapolis, and a third performance of the romantic Carmina Burana on June 8, 2017, at Hilbert Circle Theatre. The Music of Queen returns, this time to Hilbert Circle Theatre, at 8 p.m. on Feb. 25. 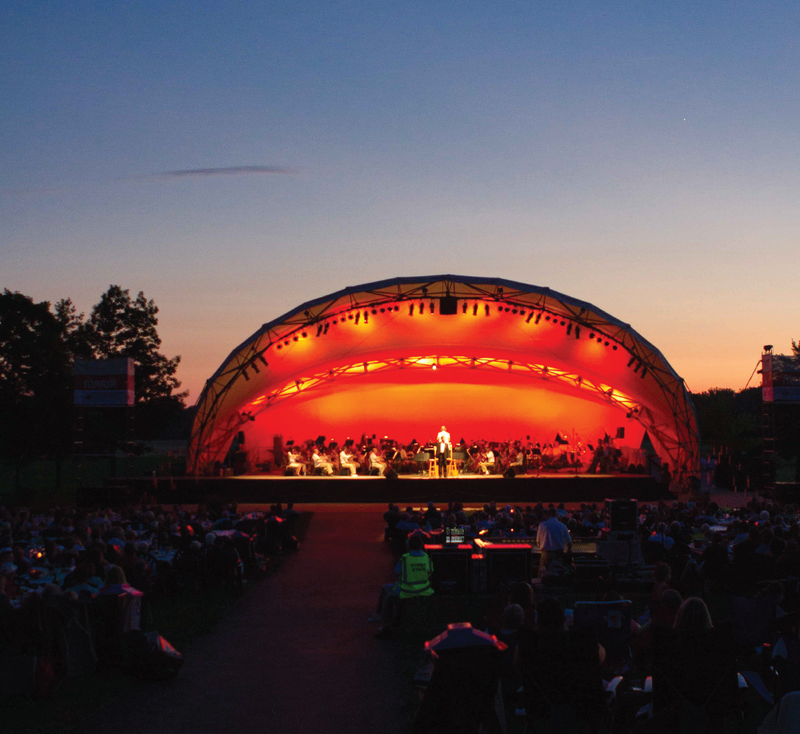 A staple at Symphony on the Prairie last performed in 2012, The Music of Queen will debut at Hilbert Circle Theatre with the Indianapolis Symphony Orchestra under the direction of composer and conductor Brent Havens and celebrated lead vocalist Brody Dolyniuk. The Indianapolis Symphony Orchestra has added two IPL Yuletide Celebration performances at 2 p.m. and 8 p.m. on Dec. 19 at Hilbert Circle Theatre. 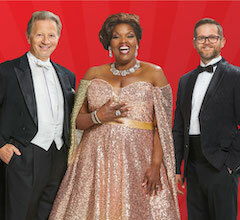 The popular holiday series will be hosted by Indianapolis’ own Josh Kaufman and feature Broadway vocalist N’Kenge and twin tap dancers Sean and John Scott. The Indianapolis Symphony Orchestra has added a new Holiday Brass Concert to its month-long lineup of unforgettable holiday shows, which also includes the IPL Yuletide Celebration, The Nutcracker, Handel’s Messiah and Christmas with Amy Grant & Michael W. Smith. 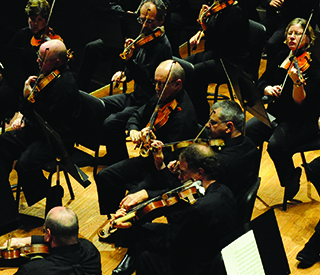 The Indianapolis Symphony Orchestra and its musicians, represented by Local 3 of the American Federation of Musicians, have agreed on a new three-year collective bargaining agreement (CBA) more than a year in advance of the current contract’s expiration. The new CBA runs from the 2017-18 through the 2019-2020 seasons. Lucasfilm Ltd. and/or its affiliates. © & TM Lucasfilm Ltd.